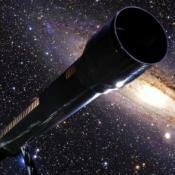 Calling all scientists - this weekend is perfect for you! The World Science Festival is happening at a few different events around NYC. Take part in viewing science related to weather at NYU's Gould Plaza, viewing the night sky from Brooklyn Bridge Park, or heading to Washington Square Park on Sunday for the Ultimate Science Street Fair, the annual free outdoor extravaganza celebrating science. If tinkering and being hands on is more your thing head to Discovery Times Square to the Marvel Avengers Station for their new interactive exhibit. Get scientific with nature and help the City Reliquary and the Jefferson Market Garden plant, garden and grow plant and flower life. If you like, you can also get scientific with your party skills and investigate all of the fun musical, shopping and swapping events around town as well! Here are this weekend's picks. When the Barclays Center began construction in Brooklyn, it brought with it a new wave of families, businesses and commercial growth. Stare down the cross sections of Atlantic and Flatbush avenues and the neighborhood starts to look more like Manhattan than the Brooklyn of ten years ago. Trendy restaurants and new luxury condos have popped up amidst Brooklyn’s fabled brownstone landscape. 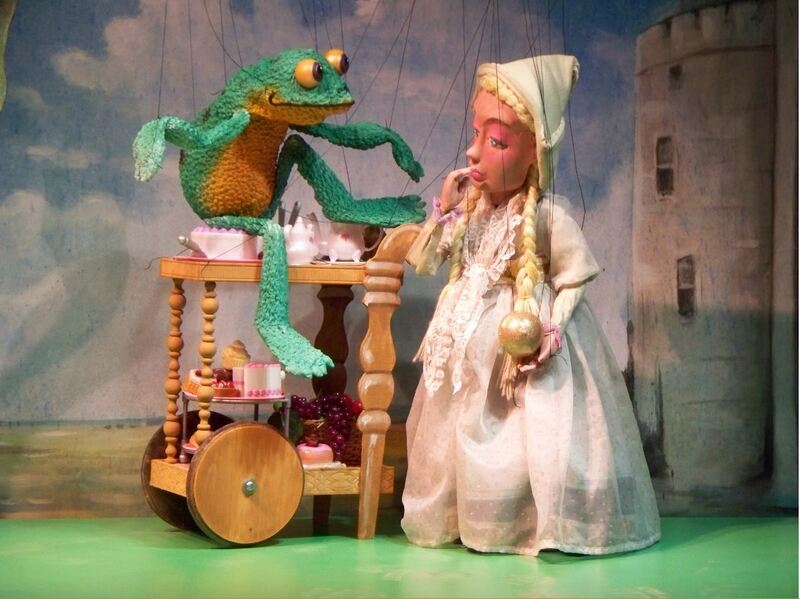 The Marionettes of Brooklyn’s Puppetworks have welcomed spring with their new show, presenting the three familiar stories of The Ugly Duckling, Peter and The Wolf, and The Frog Prince. The performance features Puppetworks’ standard fare of old-fashioned storytelling through excellent puppetry. Happy Memorial Day! This week closes out May and starts off the June summer season. There’s a lot to do around NYC this week, including theater in the park and author meetings with a few children’s book and teen-fiction writers. Also, this week kicks off the World Science Festival. It’s a great chance to get your kids excited for STEM and also check out a few stage shows that focus on science. Memorial Day Weekend is here. And while most families will be looking forward to backyard and rooftop barbeques or picnics in the park, some may be looking for little break from the city. This holiday weekend, families in NYC have more to celebrate than just Memorial Day. On May 24, both Governors Island and Central Park’s Victorian Gardens will reopen for the summer. With so many beautiful places and spaces available for visits in New York City, it’s often hard to pick just one. 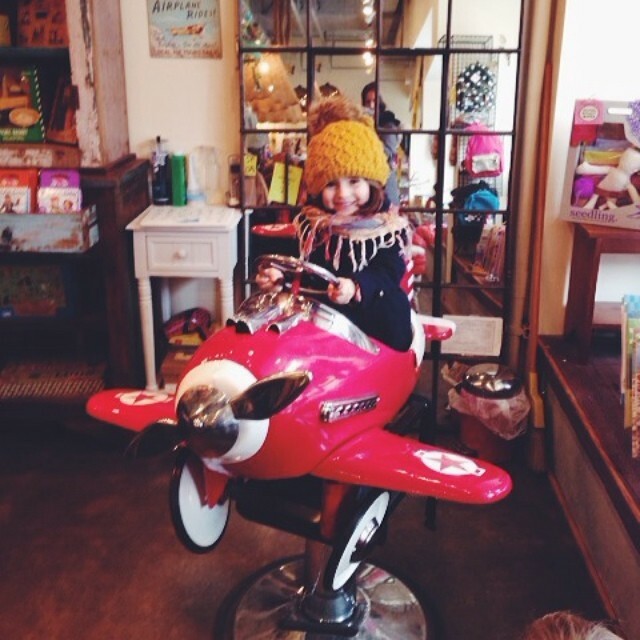 So, what do you do when you have an active toddler who wants to run wild and free, while you prefer the quiet comfort of a museum? Compromise, of course. 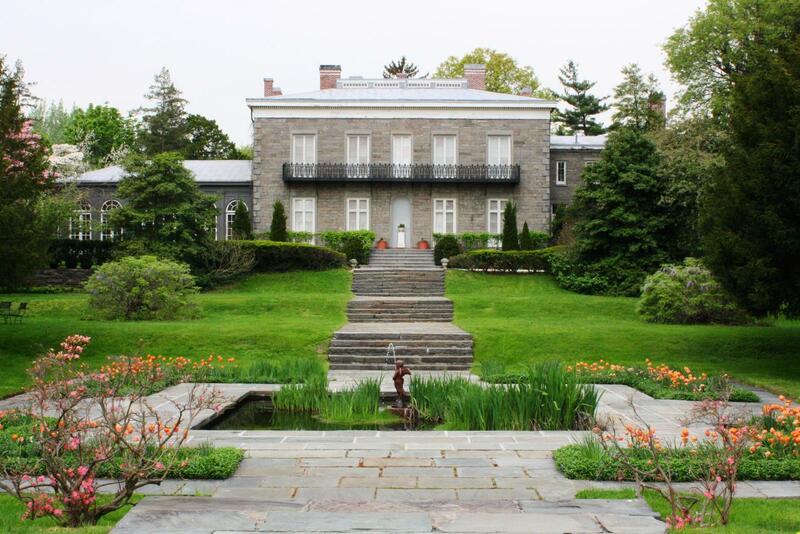 The Bartow-Pell Mansion Museum (one of the city’s oldest houses) is a historical landmark that just happens to sit on over 200 acres of meticulously curated gardens, and is exactly the kind of place where curious minds can roam free and enjoy themselves to the fullest. The summer is finally here! Well, sort of. 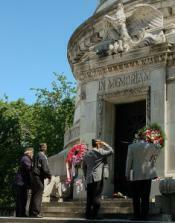 For many families, Memorial Day Weekend is the unofficial start to the summer season. That means it’s time for amusement park outings, water parks, trips to the beach and lots of outdoor fun. We’ve picked out a few events and new openings that will help ease you into the summer break spirit. Nom, nom, nom, dance, dance, dance, ride in a canoe, touch some trucks, fly some kites! Even after you do all of those things you still haven't even scratched the surface of all the things you can participate in this weekend at the festivals! There are food festivals, dance festivals and festivals of every kind happening. Madison Square Park has its Spring Kick Off Festival. The Annual Ninth International Food Festival is back. You can head to the National Museum of the American Indian to celebrate the culture and traditions of Native Hawai’i. 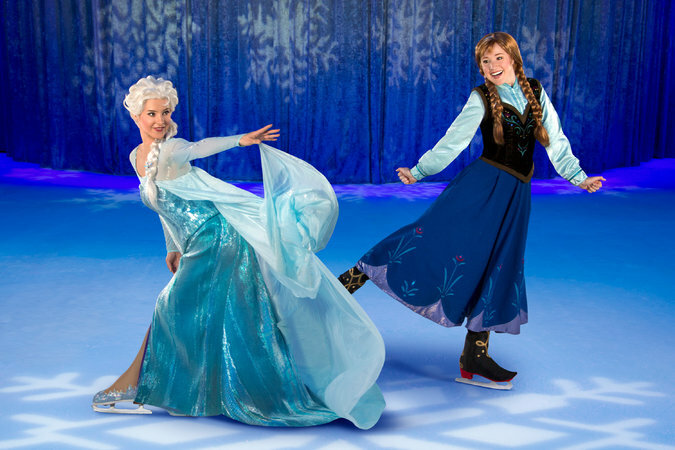 Go real life Anna, Elsa and Frozen crazy at the Viking Festival in Brooklyn. Or check out everything baby at the New York Baby Show. So many festivals, so little time! Here are this weekend's picks. 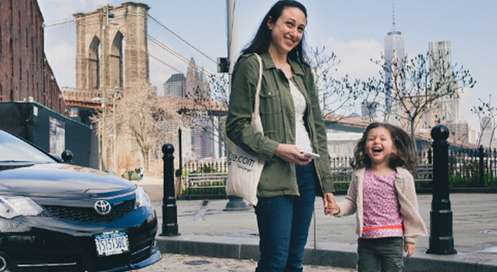 Parents in NYC have a new reason to check out the on-demand Uber car service. The company, which allows you to hail one of its drivers right through your smartphone, is debuting its new UberFamily program. Now, if you’re trying to get from point A to B and you have a young child, you can get a car with child car seat. If you’re a cyclist, book lover or both, then this weekend’s 2nd Annual Bike the Branches event is for you. The major, borough-wide event takes place on Saturday, May 17 and spans 60 Brooklyn neighborhoods. Last year, over 400 cyclists participated. The NYPD has a strong presence in the city. Your kids recognize their cars, their uniforms and the officers. 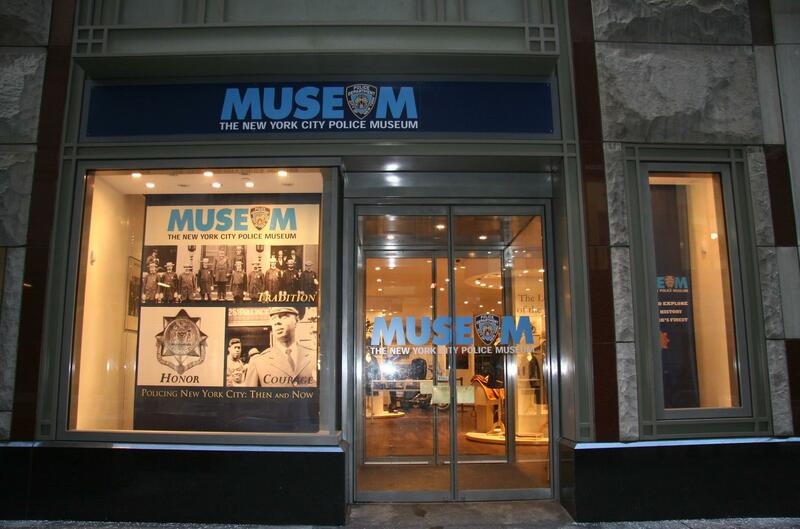 Taking a trip to the museum honoring their legacy is a great way to show young students how the police force and the city itself have changed over the decades. It’s time to get pumped for a fun week of theater, children’s books and outdoor festivals. This week is sure to be one to remember in NYC. For starters, the circus is coming to Queens and Godzilla is coming to theaters. But, that’s not all. Brooklyn also opens its borough up to its fifth annual county fair at Aviator Sports. 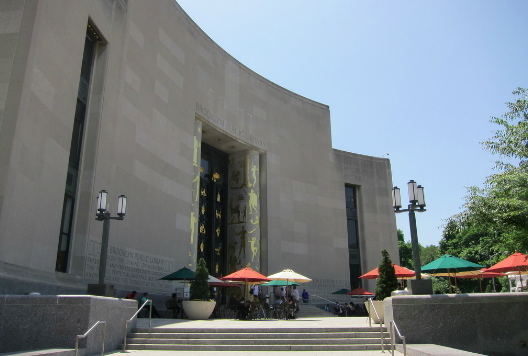 Plus, there are a lot of activities available at NYC’s parks, especially with the New York Hall of Science hosting a free outdoor day of activities. Now that you’ve had the teaser, here are several great activities to check out with your family for the week ahead. This weekend is filled with fun activities and Mothers Day celebrations. Kids can explore animation and drawing at Kids Comic Con 8, learn about and have fun with boats at the Brooklyn Boat Builders Bash, take part in a Kite Flight or have fun at a Fish Festival. Special Mother's Day celebrations include a weekend festival at the New York Botanical Garden and a rock and rave party in Brooklyn for the momma's who like to shake it! Here are this weekend's picks. 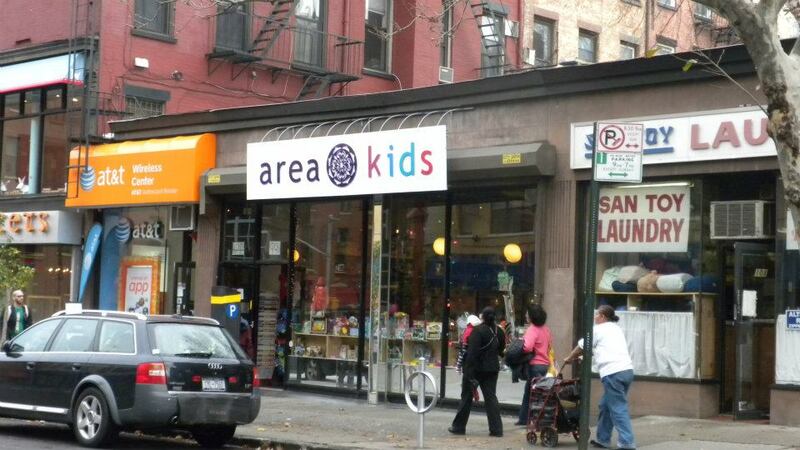 When Planet Kids, a mainstay of the Upper West Side for 28 years, closed its doors earlier this month, many neighborhood parents were left without a place to buy those last minute birthday gifts, replacement sippy cups, and travel-friendly umbrella stories. Of course, many of us rely on Diapers.com and Amazon.com, among others, for most of our child-related purchases–a likely reason for Planet Kids’ closing–but no website can replace the independent businesses which anchor our neighborhoods, at least not entirely. 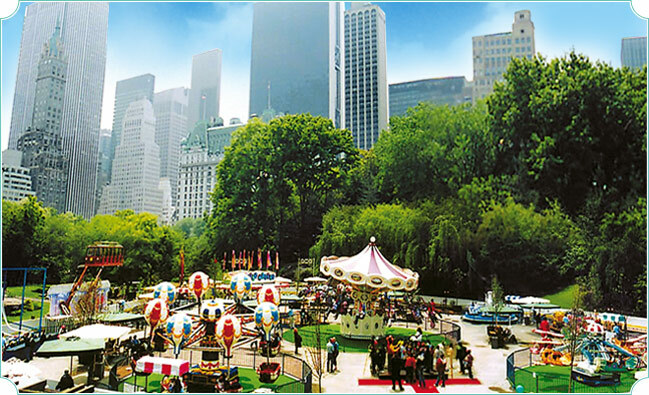 There are many things in New York City that a lot of other cities cannot boast having, ranging from the resturants, to the museums and cultural attractions, to the public transportation systems. But for a city so big and so well known for its urban landscape, it is one of the few metropolitan centers that also has a 47-acre fully functioning organic farm. 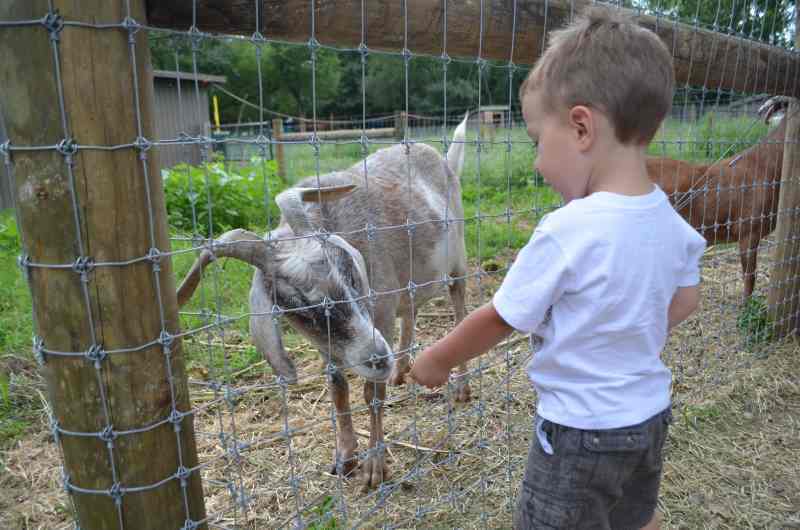 The Queens County Farm Museum has been a working farm dating all the way back to 1697 and provides visitors with a glimpse of the city’s agricultural past, as well as the modern rural ways of life. Happy Cinco de Mayo, Screen Free Week and Mother’s Day! Cinco de Mayo kicks off Screen Free Week around the nation. That means it’s a time to head out to your favorite Mexican restaurant and put those smart phones, iPads and video games away. This week is considered Children’s Book Week so stop by your favorite local bookstore or library to get away from the screen and into a good book. Also, feel free to drop some hints to your family as to Mother’s Day gift ideas. You deserve it. Now, here are our picks for the week ahead. Festivals for the rest-of-all's? Even if you can't rhyme anything with festivals you can certainly go to one and celebrate Spring. There is one happening at any given place or time this weekend all over NYC. It's also time to watch some sheep get their Spring haircuts, the Queens Zoo and the Queens County Farm have shearing events this weekend. 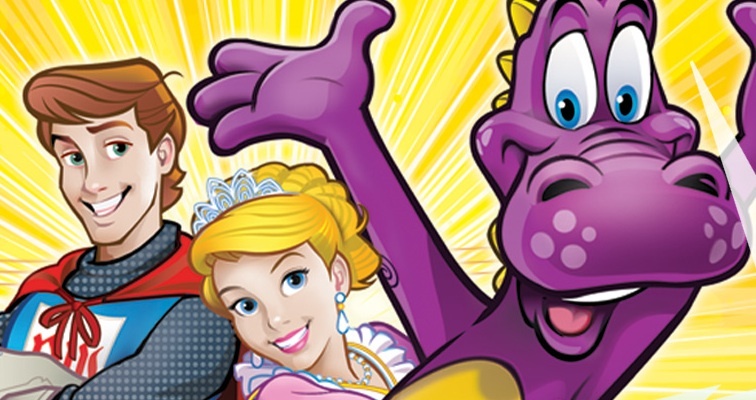 Also happening are carousel openings, concerts, and free comics for everyone! Celebrate Spring and enjoy all of the fun things to do this weekend. Here are this weekend's picks. The New York City Fire Department is one of the city’s oldest and most storied organizations. 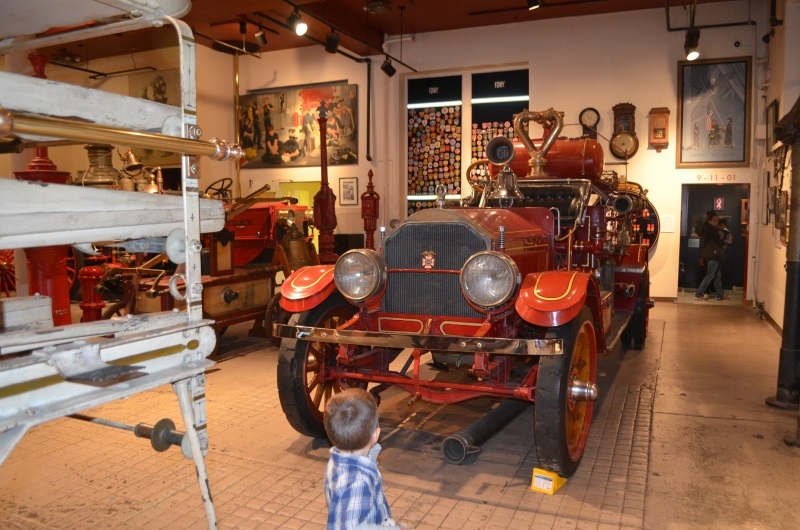 Going to the New York City Fire Museum is the perfect trip to learn about the history, techniques and sacrifices of New York’s Bravest.